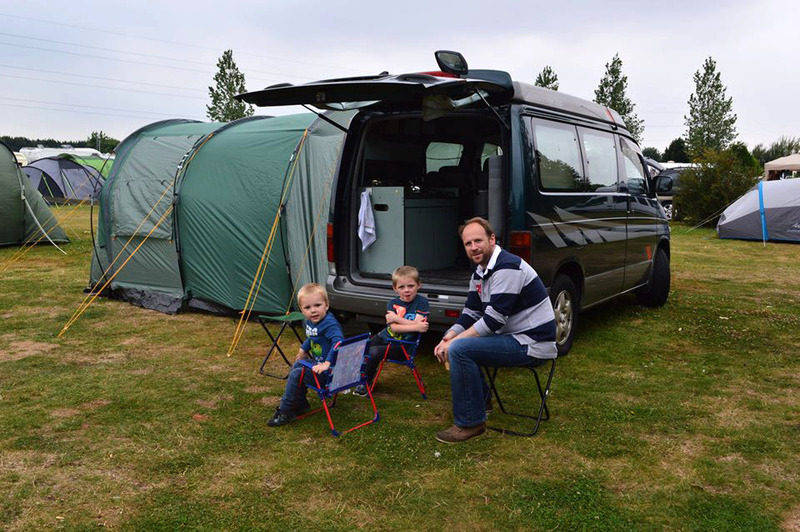 Not only is a Bongo incredibly versatile – but it’s a lot of fun too! 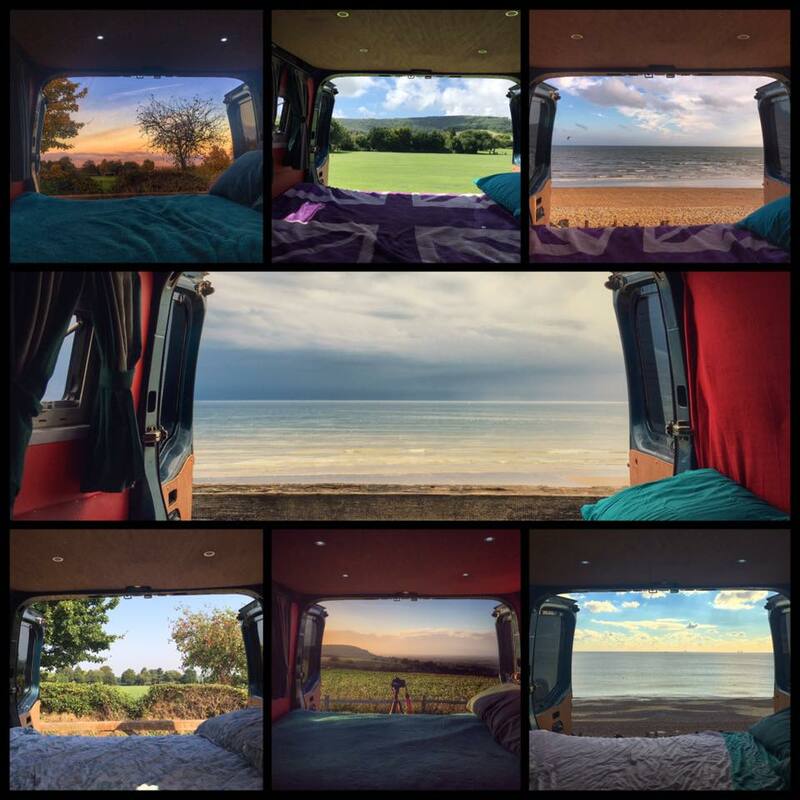 Here are a few images, kindly provided by Bongo owners. 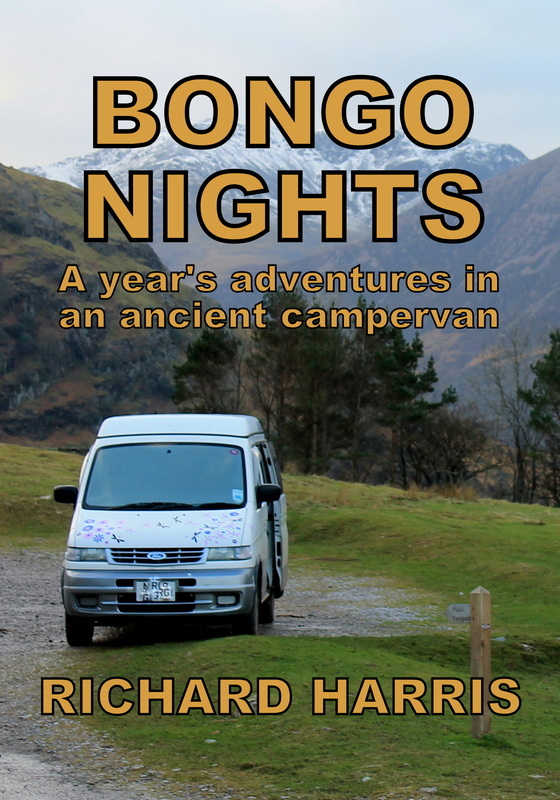 (Click to enlarge and read credits). 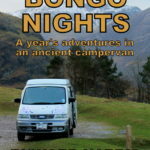 To say that people love their Bongos is probably an understatement! 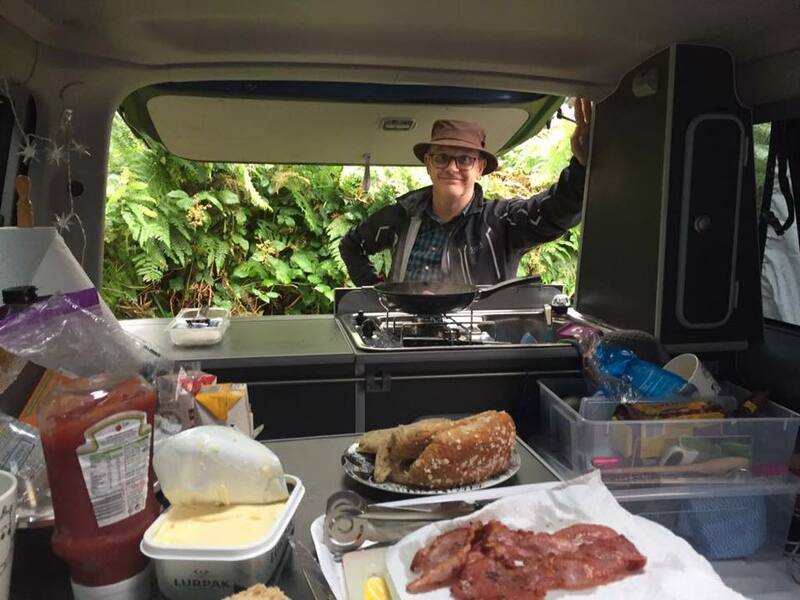 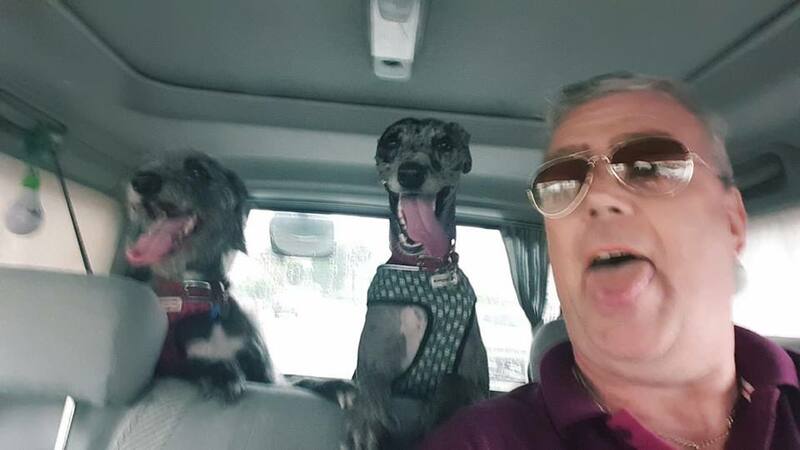 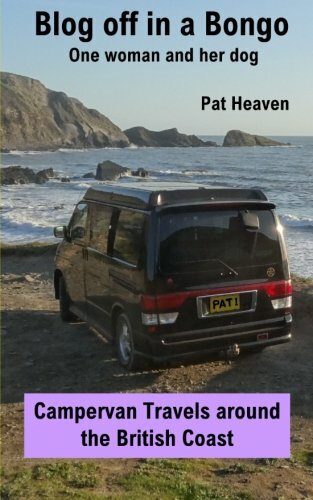 … and this book by Pat Heaven: Blog Off in a Bongo – One woman and her dog: Campervan Travels around the British Coast. 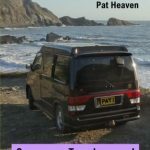 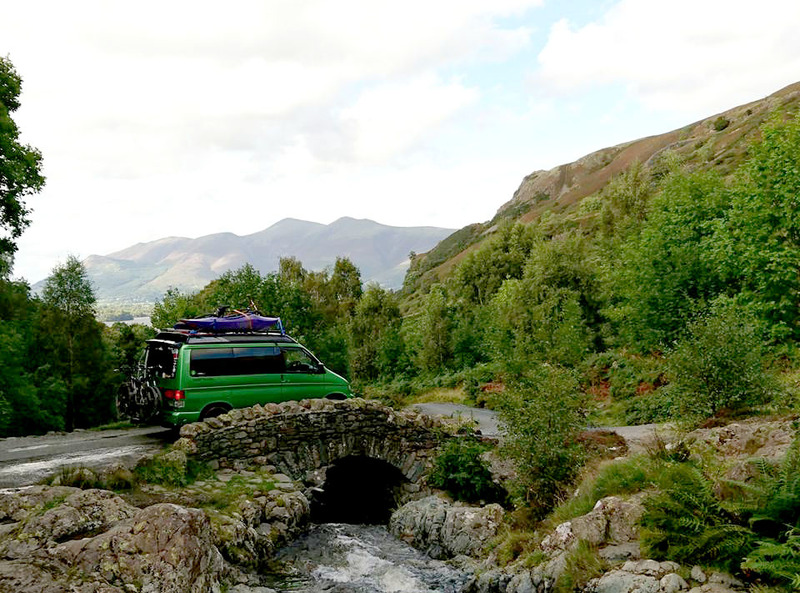 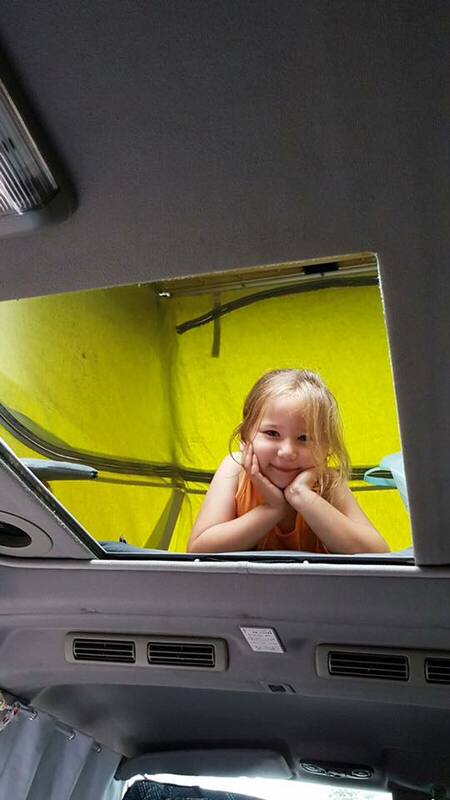 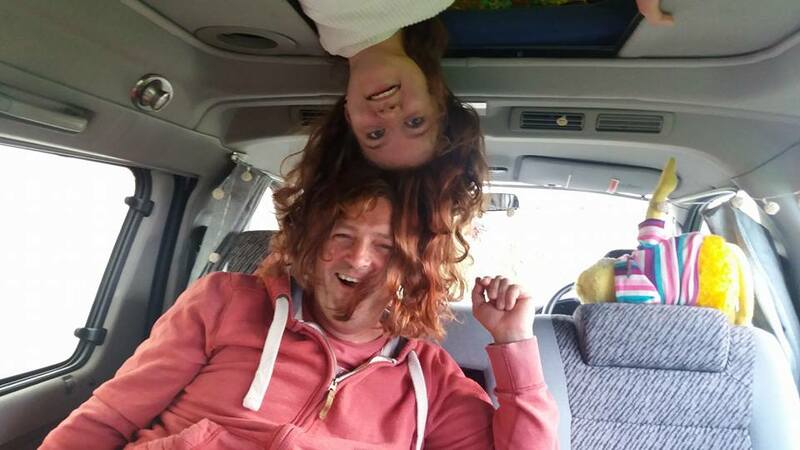 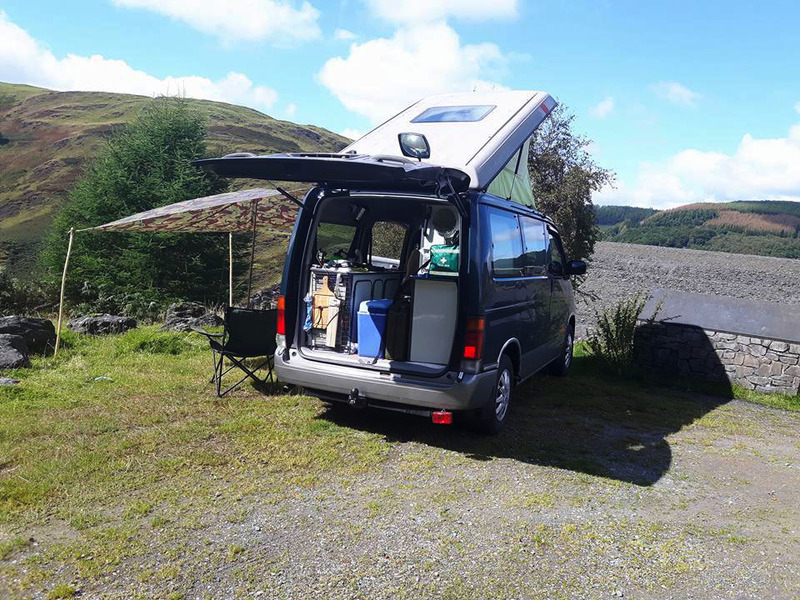 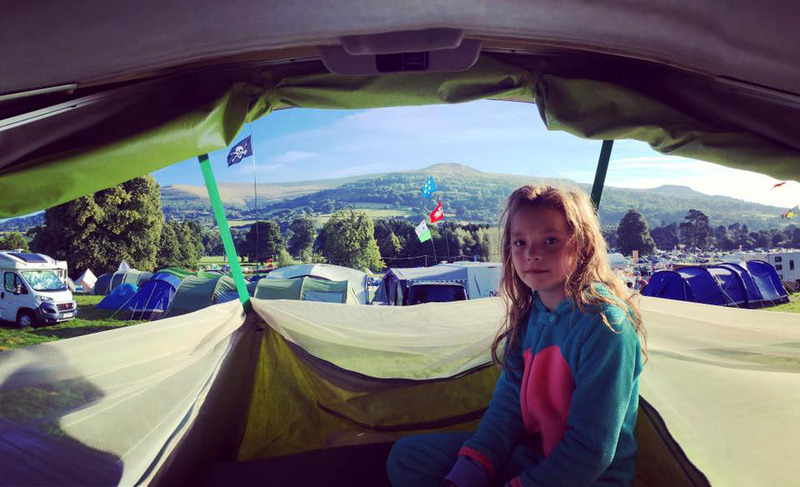 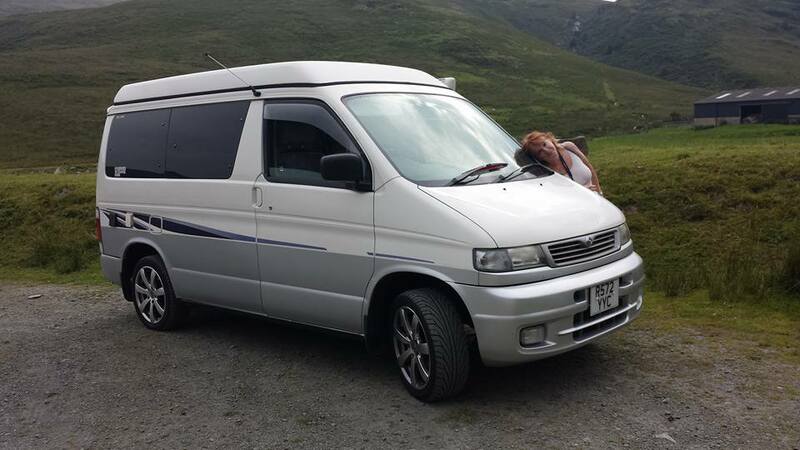 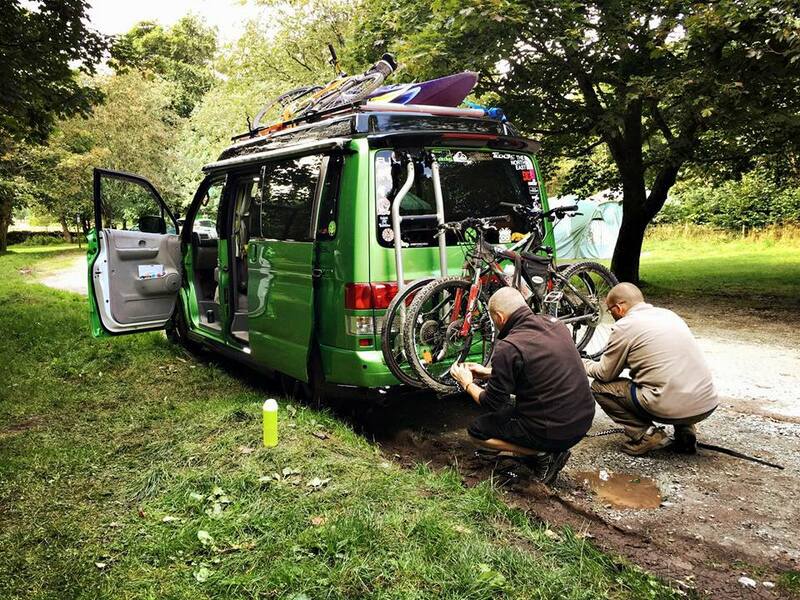 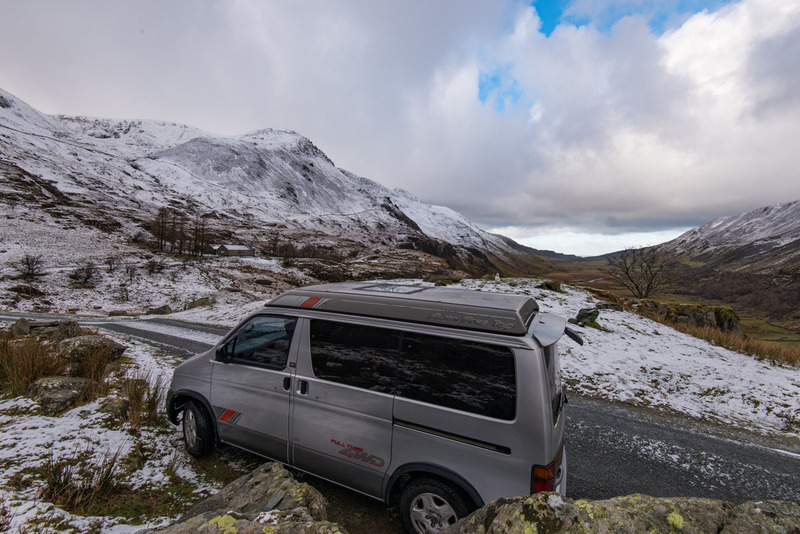 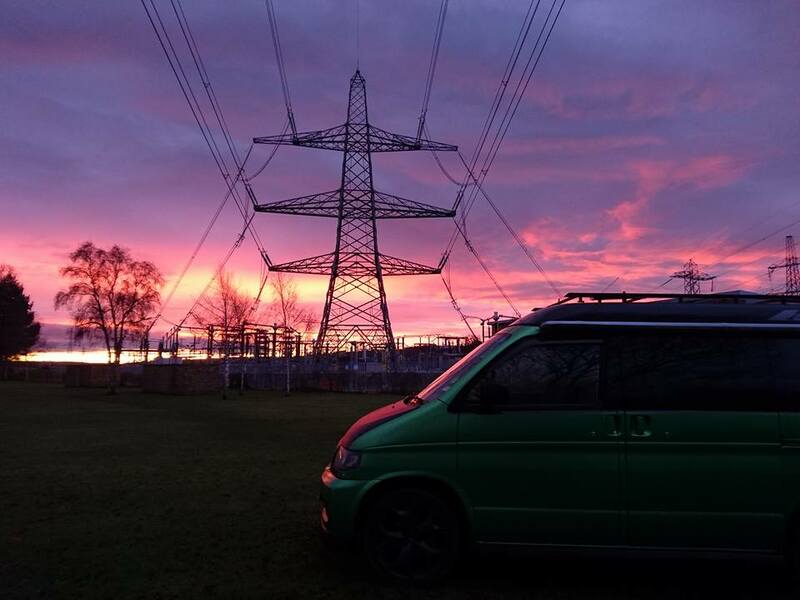 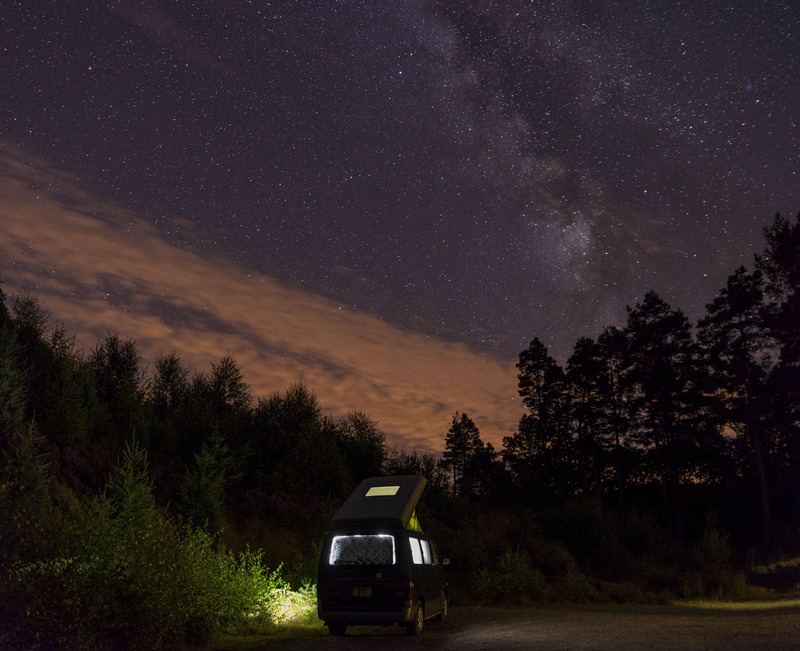 A travelogue of a woman’s 18-month journey around the entire coast of Britain in her Mazda Bongo campervan.